Home Photos Ober Gatlinburg Ski Resort in the Smokies! Ober Gatlinburg Ski Resort in Gatlinburg, Tennessee’s Great Smoky Mountains was looking very pretty this morning via their LIVE webcam! Stay tuned for MORE cams going LIVE in Cherokee! Previous Post Beech Mountain Resort was Picture Perfect over the Weekend! 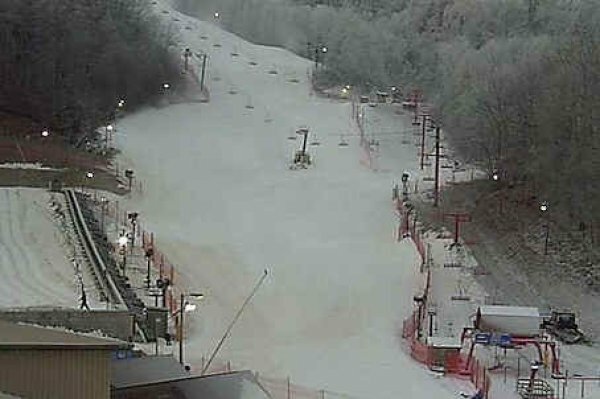 Next Post Snowshoe Mountain Looks Awesome for Holiday Skiers and Snowboarders!